This is a company that was set up by a couple Robert and Joy in 2003 and since then has been winning hearts with their wine tours along Burgundy and the beautiful countryside. The tour includes visiting and exploring the beautiful vineyards and wineries that are almost a symbol of the state. In this you get to meet with the local farmers and know their work. The farmers also keep good stock of fresh wine that you get for pretty reasonable prices. You will then be taken for a yummy meal in some country side place which is very peaceful. It is definitely one of the highlights assuring a visit to the city. You will be picked right from your hotel by the hosts. How popular is Burgundy Discovery? People normally also visit Canal De Bourgogne while planning their trip to Burgundy Discovery. 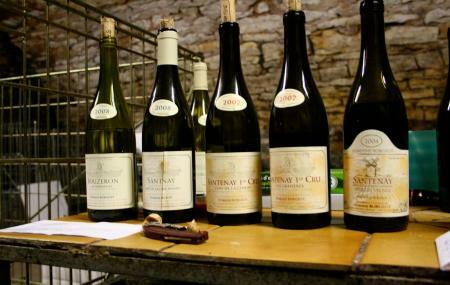 Do a wine tour with these guys, absolutely fantastic, a true taste of Burgundy with a true expert!